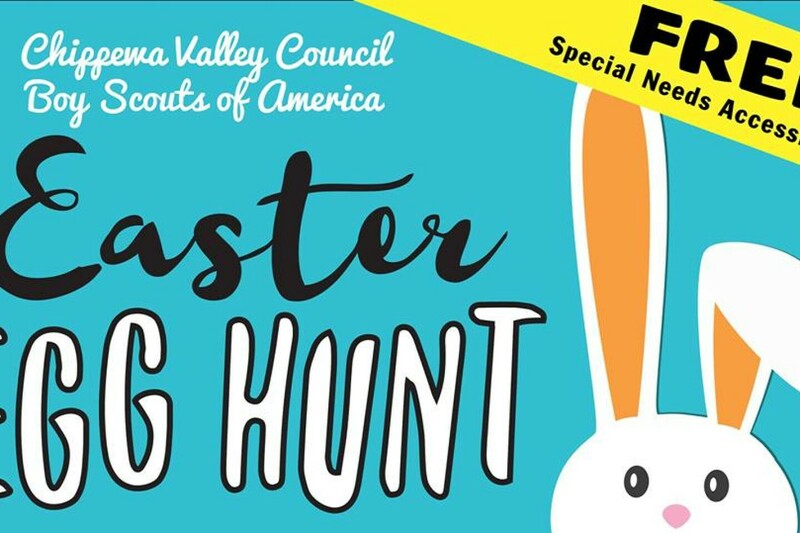 All families are invited to the 8th Annual 2018 Chippewa Valley Easter Egg Hunt. This year’s event will feature a wide variety of free, family friendly activities for the entire Chippewa Valley to enjoy! The grounds open to the public at 9am and the Egg Hunt will begin at 10am.